Come Experience the GLORY with us !! 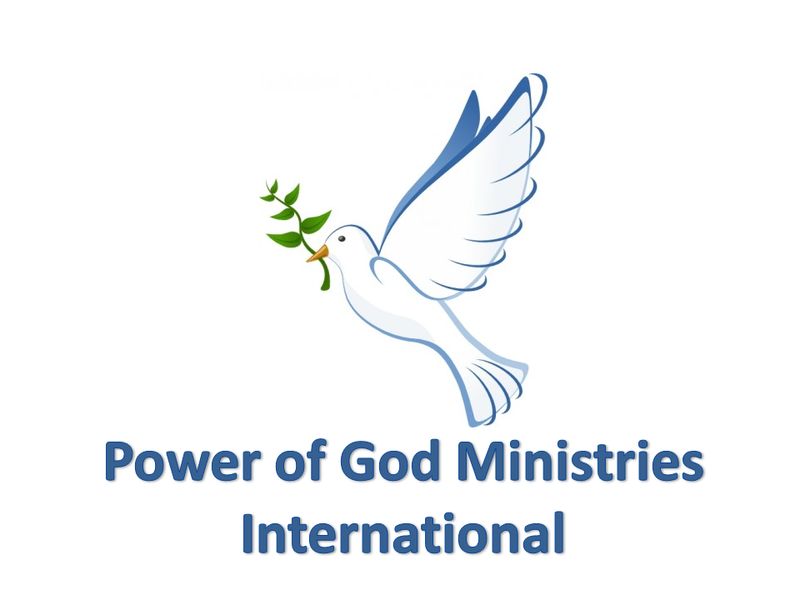 A series of classes of classes equipping ministers to lead. Every 3rd Saturday at 2:00 pm. Classes will begin January 21, 2017. No registration required. Judah Jam is a showcase of Christian talent focused on spreading the gospel of Christ. 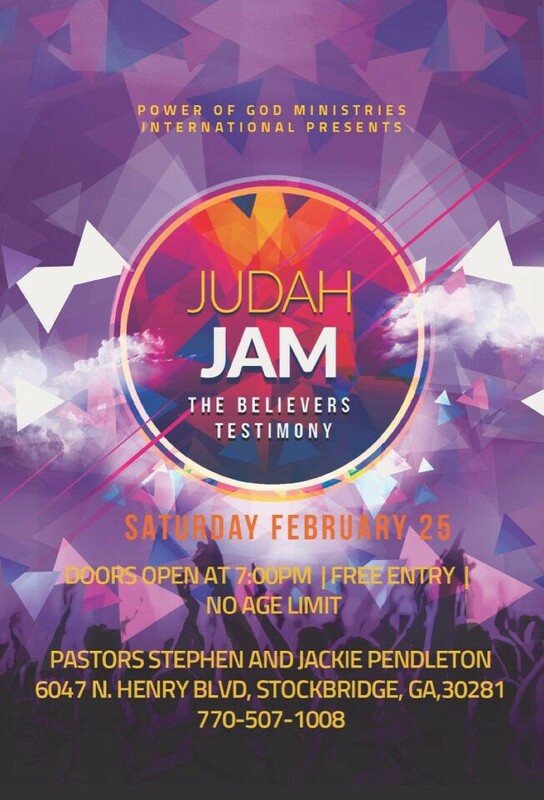 Judah Jam line up includes a variety of artists such as singers, rappers, dance teams and poets. 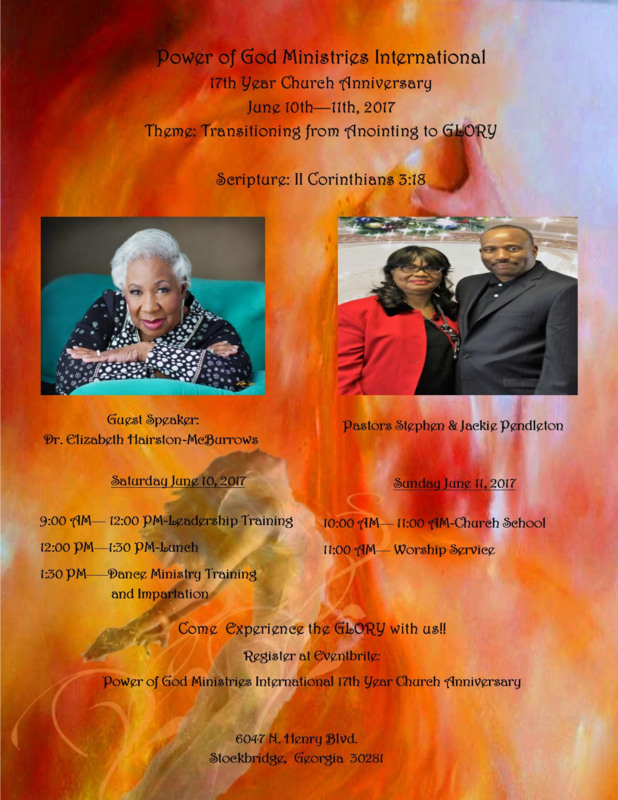 You don't want to miss this move of God. 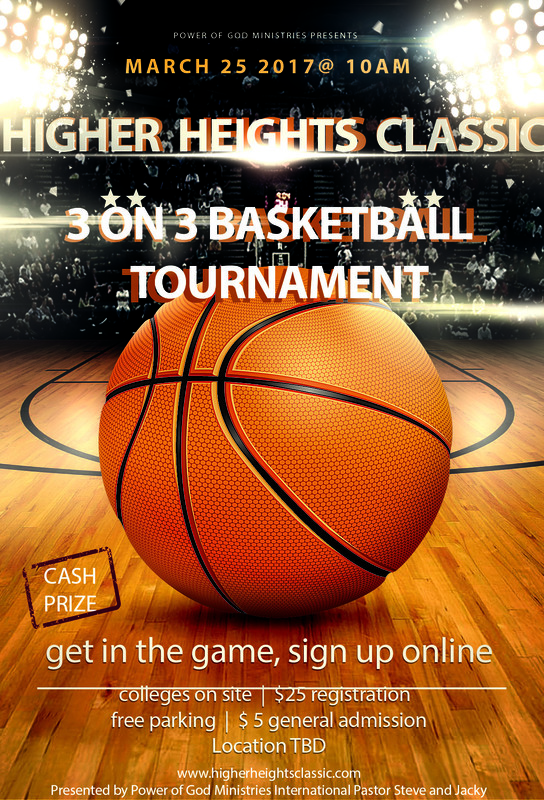 Higher Heights Classic is a co-ed 3 on 3 basketball tournament for high school students. This tournament helps students enter college or trade programs. Each participant has the opportunity to meet with college recruiters, academic programs, and trade schools. Pre- sales are open now. Grab your tickets before they run out.